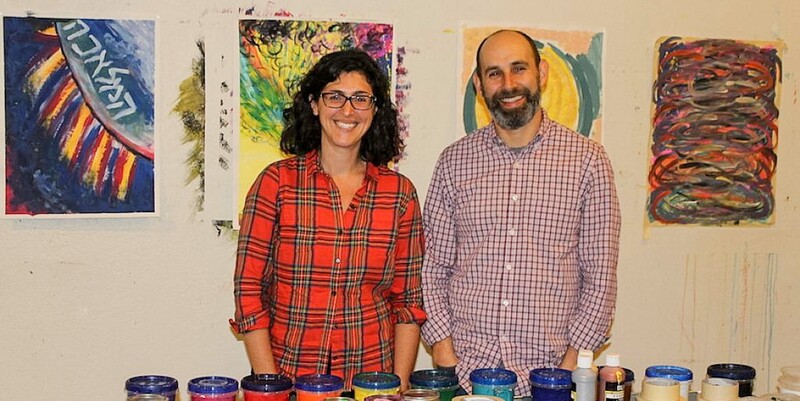 Rabbi Adina Allen, Rab`14 and her husband Jeff Kasowitz, co-founders of The Jewish Studio Project in Berkeley, CA. 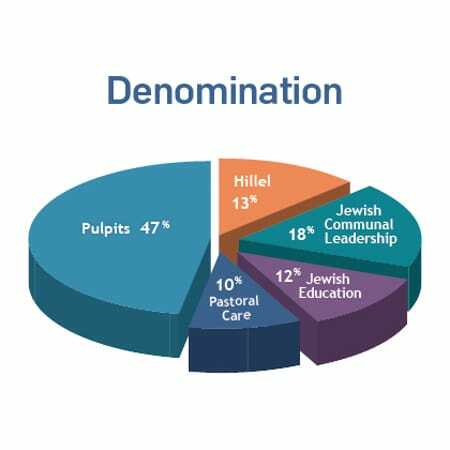 Hebrew College offers inspiring rabbinic education, vibrant community and professional opportunities. 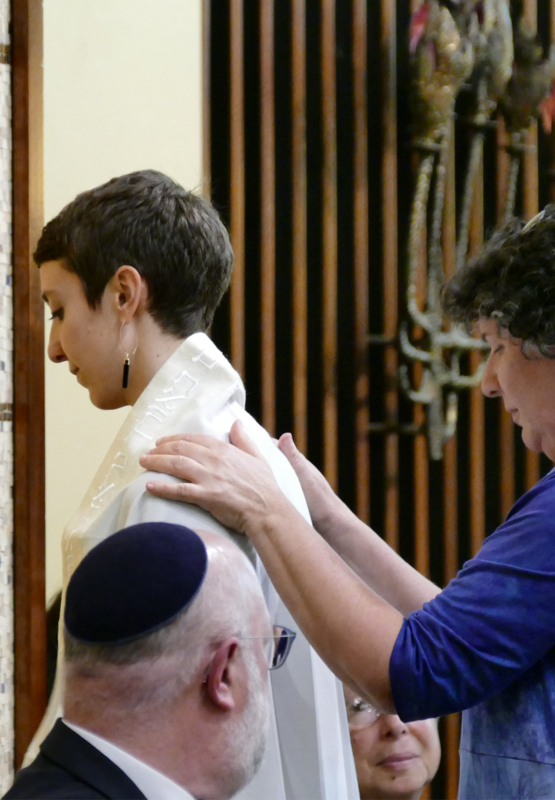 Our graduates currently serve as congregational rabbis in affiliated and independent congregations, Hillel rabbis and executive directors, hospital chaplains and organizational innovators in institutions across the country. Having successfully placed nearly all of our graduates, Hebrew College is a thriving enterprise in rabbinic education. At Hebrew College, you are not alone in your search. Rabbi Dan Judson, Dean of the Rabbinical School, and Rabbi Van Lanckton, ’09, Placement Adviser, work with students and graduates to help them prepare for and find the rabbinic position that is right for each of them. Individualized Placement Support: Our Placement Adviser will provide you with highly individualized support during your job search to enable you to find the right opportunity. Job-Search Skills: Our staff, along with other professionals with whom we work, help with drafting resumes and cover letters, preparing for interviews and negotiating contracts. Alumni Resources: We continue to provide these job-placement resources to alumni of the rabbinical school. As Keshet’s* intern for the year, I am the person anchoring the justice work. I am primarily working with them on a ballot initiative campaign here in Massachusetts aimed at repealing public protection that was enshrined into law for transgender people. We’re working with a coalition of different organization and movements trying to maintain the laws that we have now. Keshet is organizing the Jewish community to be involved. – Mimi Micner, Rabbinical student and Campaign Specialist Intern at Keshet, Boston, MA. Keshet is a national grassroots organization with offices in Boston, New York, and the San Francisco Bay Area that works for the full equality and inclusion of lesbian, gay, bisexual, transgender, and queer Jews in Jewish life. 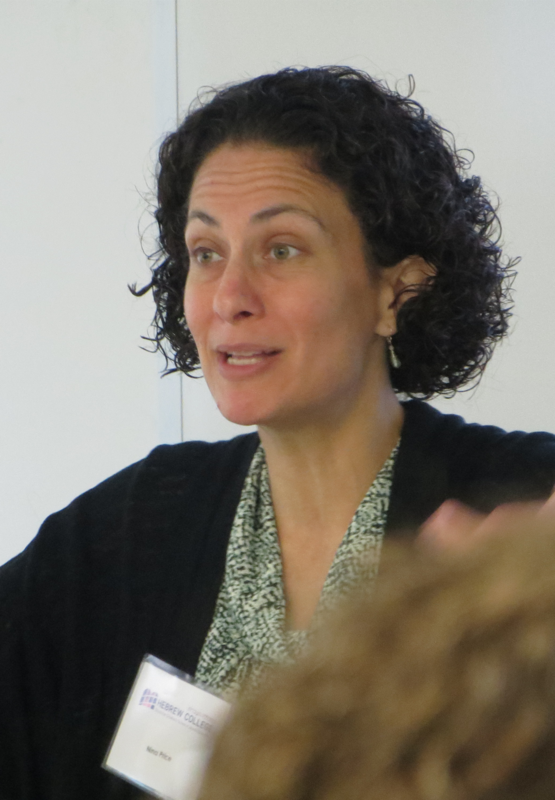 Rabbinical students also have the opportunity to hone their teaching and curriculum building skills as instructors in Hebrew College’s young adult community learning program, Eser (Ten). Learn about the experience from two past Rabbinical School instructors. 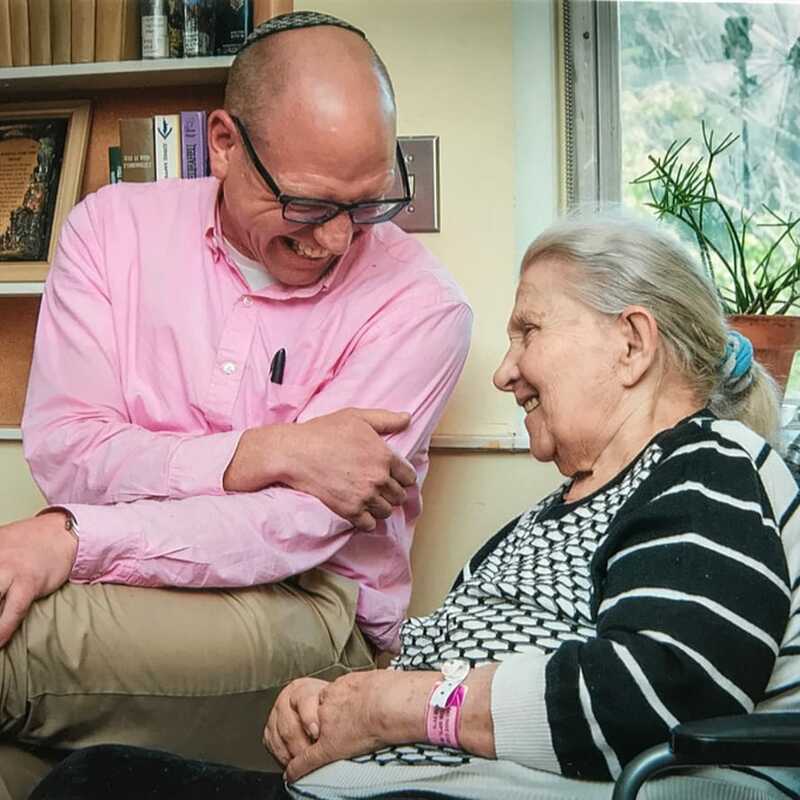 —- Rabbi Jim Morgan, Rab’08, Chaplain at Center Communities of Brookline, MA, a division of Hebrew SeniorLife. Joseph Berman ’10, Rabbi & Executive Director, New Synagogue Project, Washington D.C.
After a prominent role in Roman Polanski’s acclaimed 2002 Holocaust film ‘The Pianist,’ Jessica Kate Meyer, Rab`14 was poised for a screen career. But that star turn ultimately sent her in a very different direction.” She became a rabbi, serving at Romemu in New York City and currently serves as a spiritual leader at The Kitchen in San Francisco, CA. As rabbi and educator at Harvard Hillel, my goal is to regularly interrupt people’s lives with moments of meaning, connection, and liberation. That could mean teaching classes with clever names like Shal-Om and Jew Curious, or counseling students in need. The work is most rewarding, he says, when he helps students “take risks to aid in their own growth and to strengthen the good of the world. 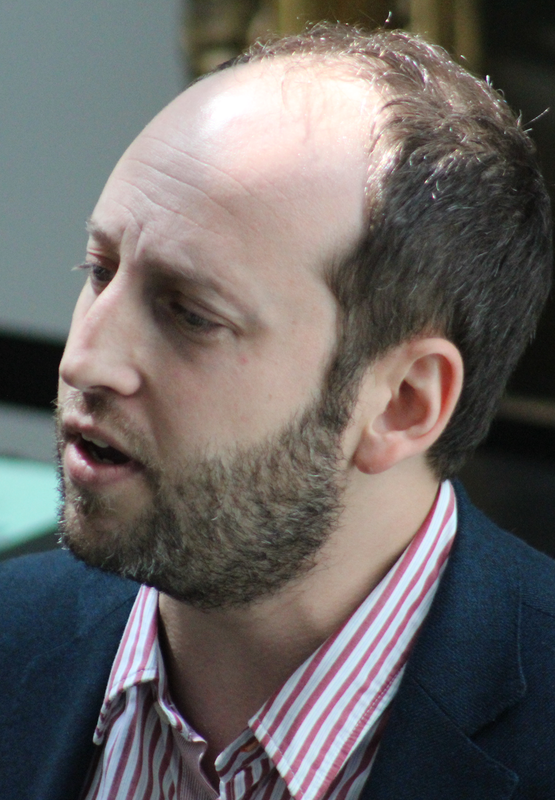 – Rabbi Getzel Davis, Rab`13, Rabbi and Educator, Harvard University Hillel. 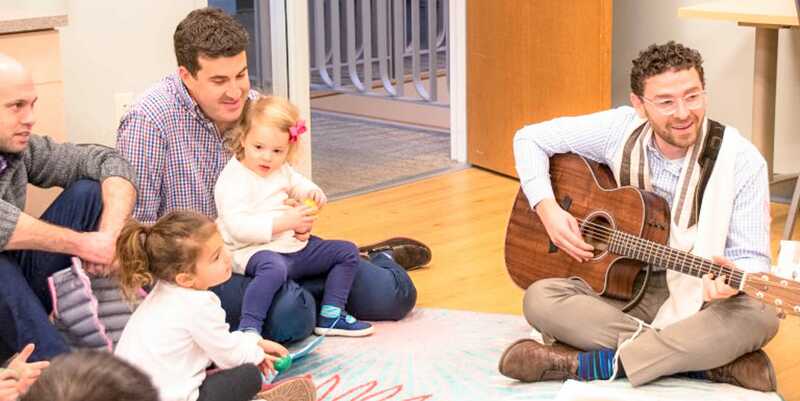 Whether Rabbi Philip Sherman, Rab`13, is sitting on the floor shaking a lulav with an exuberant preschooler or working with an adult learner to breathe new life into an ancient text, his rabbinate at Temple Beth Elohim in Wellesley, MA is animated by his joyful presence and deep desire to create meaningful experiences across the generations. Former microfinance executive at ACCION International and spiritual leader of Congregation Ohabei Shalom in Brookline, MA. Rabbi Sonia brings an uncommon level of wisdom, coupled with a refreshing and non-egotistical, down-to-earth approach to her rabbinate. She is very easy to relate to. As a result, she has touched people in so many ways. Rabbi Sonia fills so many of the positive qualities that you think of when you think of a rabbi. She is sincere. She is caring. She practices what she teaches and she believes it. What makes Joel special is his genuine and his honest caring of other human beings. Some people can fake it really well. Joel is not faking it. What I felt from his affection and his warmth was real, and I never felt like he was telling me the things I needed to hear. It felt like he was really speaking to me personally and to who I was and what I was going through…His knowledge and spirituality also makes him unique. He never pushed it on us. He offered it. He spoke of it. And he let us take what we needed from it. – Helen Rodar. Rabbi Baron was a hospice chaplain for her mother. Rabbi Berman genuinely cares about every member of our congregation. He is wise, and thoughtful, and seeks to build connections within the Reyim community as well as with the wider Jewish community and beyond. I feel privileged to have him as our rabbi. Listen to “Amar Amar” from the Rabbinical School’s 10th Anniversary CD Galeh. Jessica Kate Meyer (producer, vocals), Micah Shapiro (producer, recording engineer, cajon), Matt Schwartz (electric guitar), Noah Aronson (producer, mixing). Based on music by Moishe Oysher. Text from Talmud Bavli Brachot 64a. The Rabbinical School was founded in 2004 and now has over 100 graduates serving communities all over the world. This video was created in 2014, in celebration of the Rabbinical School’s 10th anniversary. Then Rabbinical School Dean, Rabbi Sharon Cohen Anisfeld, is now President of Hebrew College.